"Juve are in the middle of their Champions League Quarter Final tie with Ajax, with a 1-1 draw in Amsterdam meaning the tie is still very much alive. This may be one reason why their price in this game is so big, as they are expected to play a weakened team, but that shouldn’t put anyone off backing them." SPAL come into this game just four points above the relegation zone following a deserved 2-1 defeat to Cagliari last time out (xG: CAG 2.03 - 1.07 SPA), meaning this is a big game for them as well as Juventus. They are around where they deserve to be this season according to expected goals, being extremely poor in attack especially, as they have managed an average of just 1.04 xGF per game, so don't expect them to cause Juventus problems here. 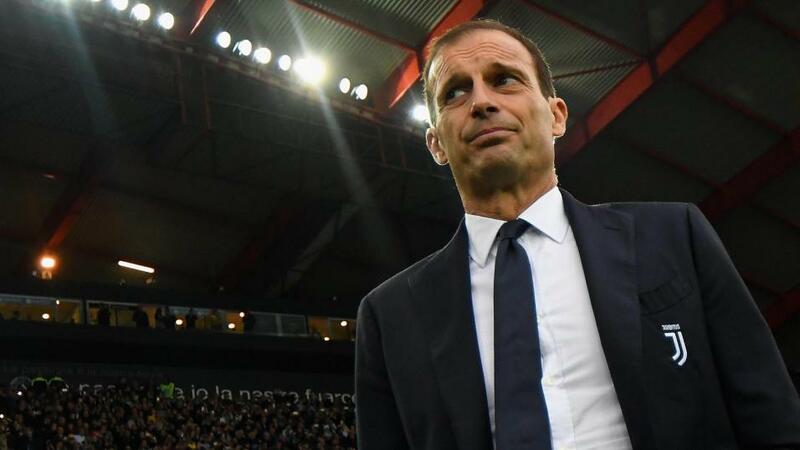 Juve are in the middle of their Champions League quarter-final tie with Ajax, with a 1-1 draw in Amsterdam meaning the tie is still very much alive. This may be one reason why their price in this game is so big, as they are expected to play a weakened team, but that shouldn't put anyone off backing them. Even with a 'second string' side out, Juve are still expected to be way too strong here for SPAL, and given that a win here secures them the Serie A title, they represent excellent value to get the win. Dortmund took a heavy beating in the Der Klassiker last weekend, going down 5-0 to Bayern Munich, and in doing so, they slipped back down to second in the Bundesliga (xG: BAY 3.98 - 0.51 DOR). With six games left, every game matters, and this home game is the perfect opportunity to bounce back, and given that they have averaged 1.68 xGF per game this season, they should get back on the goal trail too. Mainz look set for another season of mid-table mediocrity, as they are 12 points off the top six, and 12 points above the relegation play-off place. They were 5-0 winners over Freiburg last time out, and although the score line flattered them, they did create plenty of good chances in that match (xG: MAI 2.27 - 1.59 FRE). An entertaining game is expected here between two free-flowing attacking sides, so backing both teams to hit the net is the selection. Atletico Madrid saw their slim hopes of winning the La Liga title come to an end last weekend, as they were deservedly and comfortably beaten by Barcelona (xG: BAR 2.56 - 0.91 ATM). That was their second defeat in eight La Liga matches, but they have won the other six, and their attacking process has improved greatly in that time, having averaged 1.79 xGF in their last seven games. Celta Vigo have seen a fast upturn in form since the return of Iago Aspas, winning two and drawing the other of their games since he came back into the fold. In fact, Aspas has scored five times and assisted twice in those three games, and has almost single-handedly dragged Celta out of the relegation zone, for now at least. Their three games since his return have seen 15 goals, and 14.96 xG, meaning their matches are hugely entertaining, and this should be no different, with over 2.5 goals the selection at a good price.